Russia considers possible deliveries of S-300 air defense system battalions with Serbia, FSMTC Director Dmitry Shugaev said Wednesday. ZHUKOVSKIY (Moscow Region) (Sputnik) — Russia is discussing the deliveries of S-300 air defense system battalions with Serbia, Federal Service for Military-Technical Cooperation (FSMTC) Director Dmitry Shugaev said Wednesday. "Serbian partners are currently expressing their interest in the supply of S-300 SAM battalions. This issue is being discussed," Shugaev told reporters at the MAKS International Aviation and Space Salon. 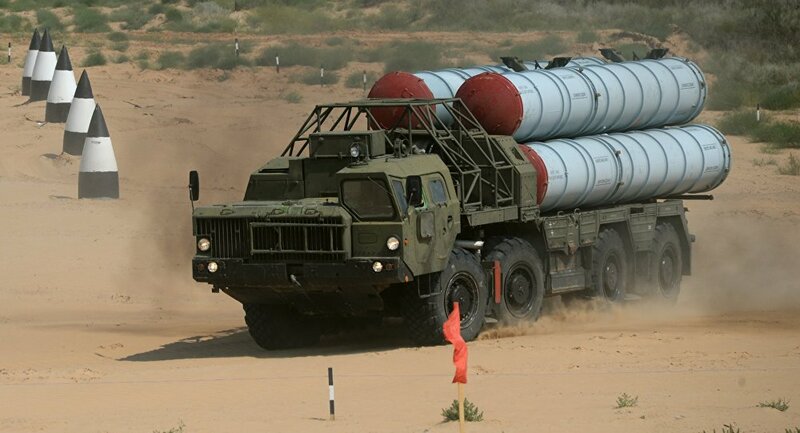 The S-300 surface-to-air missile systems are capable of striking short- and medium-range ballistic missiles, cruise missiles, as well as tactical and strategic aircraft.